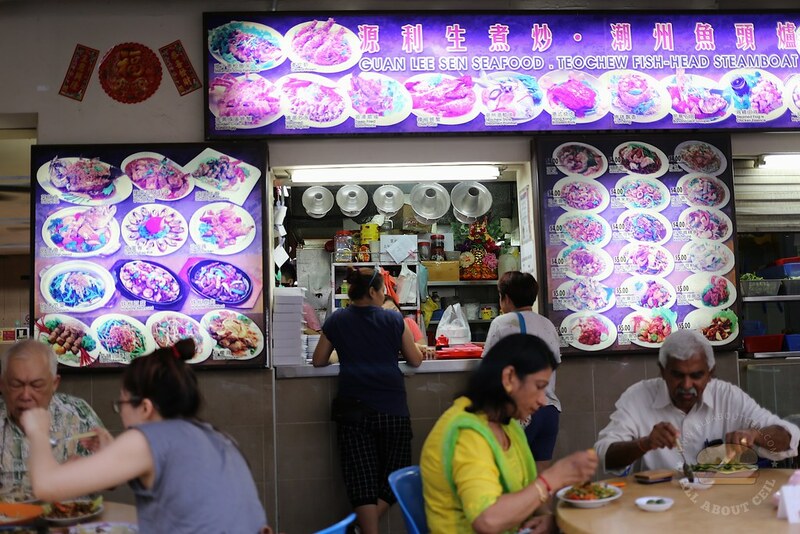 This stall used to be at the Lavender Food Square before moving to this coffee shop at King George's Avenue. It was featured in the latest series of "Makan Lost & Found". Ng Kim Yong, the owner, started this stall with a friend in 1985 and it has been around for more than 30 years. He decided to move to this coffee shop after the demolishment of Lavender Food Square as most of their regular customers are staying in this area. 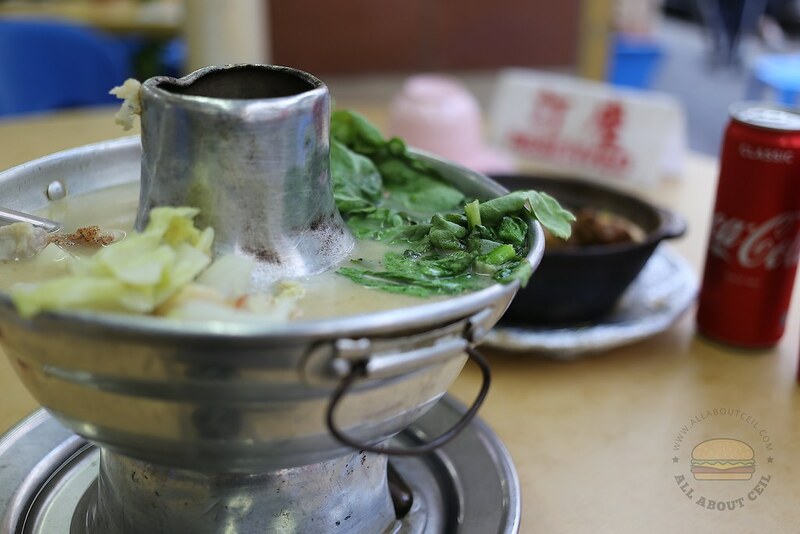 We were there for an early dinner on a weekday and decided to go with the Fish Head Steamboat ($25) and Claypot Pork Ribs with Yam ($12) with 2 bowls of rice at $0.50 each. 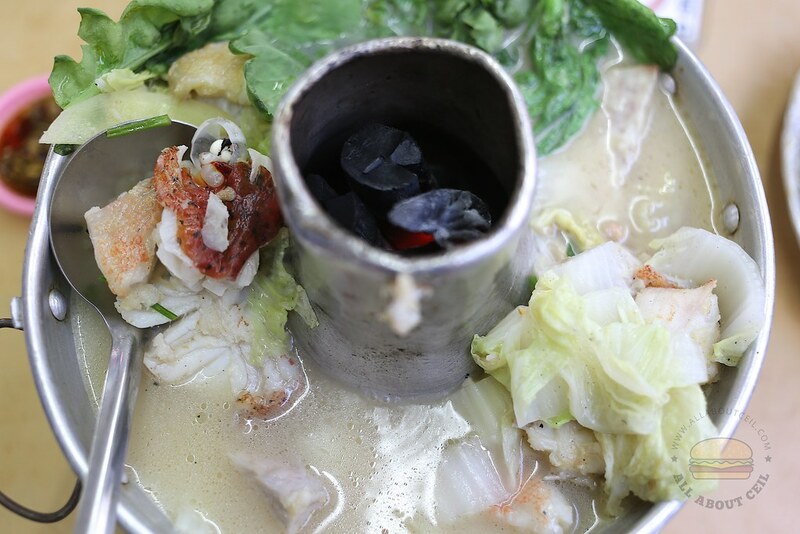 The Fish Head Steamboat is just enough for 2 people, it consists of a few chunky pieces of red snapper, yam and 2 different types of vegetables, Tang O and white cabbage. 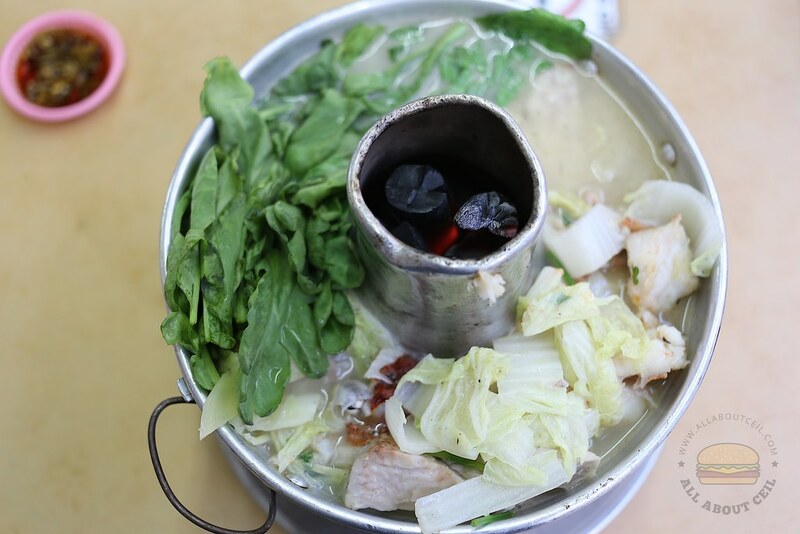 It was quite unusual for a Cze Cha stall to serve Tang O with Fish Head Steamboat. Those pieces of fish tasted relatively fresh. The soup was tasty, too. 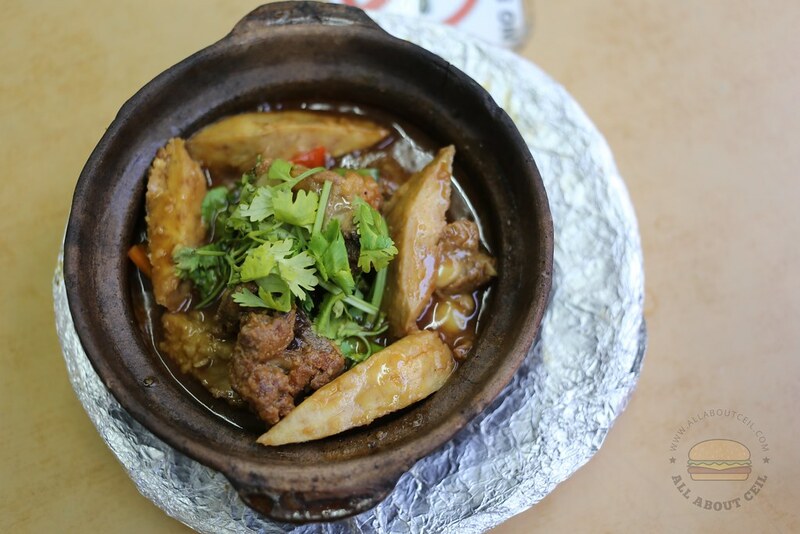 Claypot Pork Ribs with Yam is one of his signature dishes and is popular amongst the customers. The pork ribs were steamed for about 30 minutes to soften it before stir-fried in the wok with other ingredients. Those chunky pieces of yam were nicely mixed with the gravy. The pork ribs were rather tough, quite unexpectedly though. My dining companion, said, "Both are quite average tasting. Not that they are not good but it just did not quite stand out." I did not find both items to be memorable as well but the prices are quite reasonable. He jokingly said, "Some makan places are better to remain lost and not to be found". GUAN LEE SEN SEAFOOD . Have you tried the one at TPY lorong 8, next to the food center. Its pricey but the portion is big enough for four. The broth is good.